Fans of Netherrealm Studios Injustice: Gods Among Us have been having a great week as Injustice 2 was officially announced. 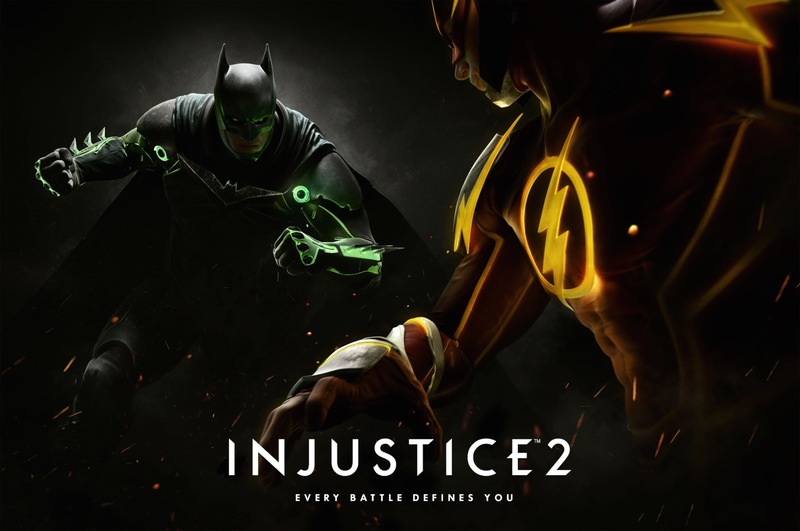 The fighting game, taking mechanics from the Mortal Kombat series, puts the cast of the DC Comics universe against each other in a very bleak future. The new gameplay trailer reveals a few new faces, including the Red Lantern Atrocitus, Supergirl and Gorilla Grodd. The gameplay seen so far looks amazing, and seems to have an armor boost feature to it, as character are seen “powering up” with new, armored looks. Check out the gameplay trailer below, and let us know who you want to see in it!